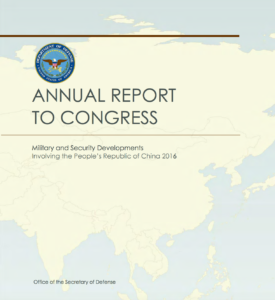 The Department of Defense has released its 2015 DoD Cyber Strategy in April. 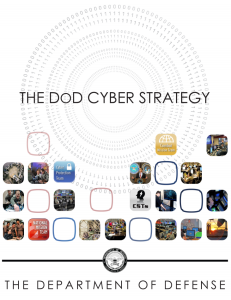 It is important to understand where the 2015 DoD Cyber Strategy fits in the National Strategy for Cyberspace. So the 2015 DoD Cyber Strategy sets out the goals the Department of Defense has been tasked to achieve in support of the National Military Strategy and National Strategy for Cyberspace. 5. Build and maintain robust international alliances and partnerships to deter shared threats and increase international security and stability.